Fits clothes rails up to 6 ft (183 cm) wide. 2 Quality zips for easy access. 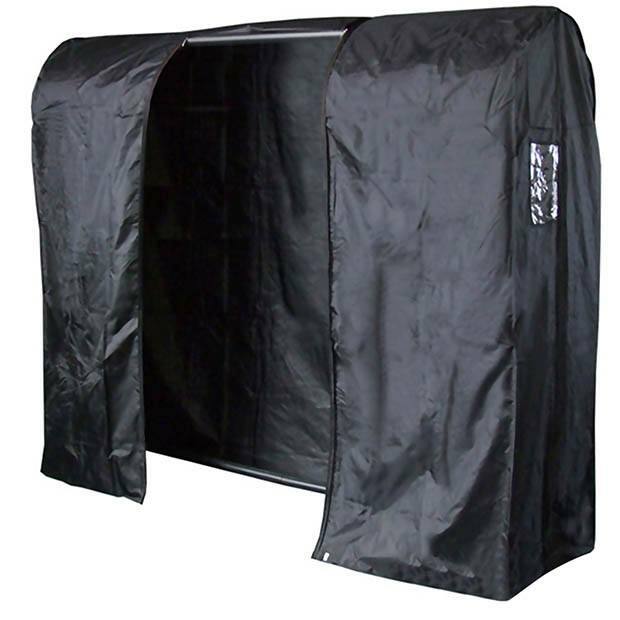 Protects hanging clothes from dust, dirt, fluff and downpours! Superb for home clothes storage. Supplied in branded retail pack. Size: Width x Height x Depth 183cm x 167cm x 60cm approx.